As a place to go to college, RAF Marham in Norfolk takes some beating – it’s just become home to the first tranche of F-35 Lightning II fighters for the RAF’s 617 Squadron. 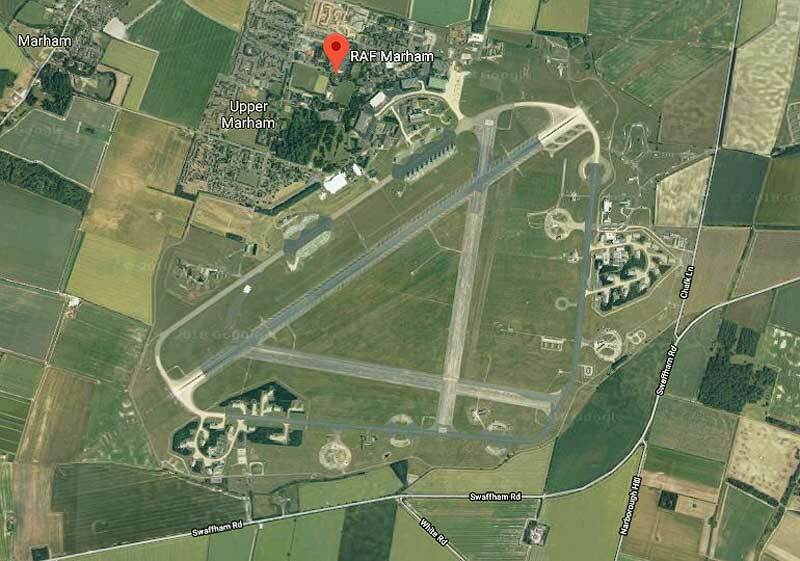 On the same day as the first F-35s arrived, the Aviation Skills Partnership (ASP) announced that it intends to build an International Aviation Academy at RAF Marham. The new academy follows the ASP’s first one which opened at Norwich Airport, and two others being developed at RAF Syerston and RAF Cosford. Sir Chris Harper, ASP strategy board member and chairman of ASP’s EAST regional advisory board) said, “I am immensely proud that, on this iconic day, we are able to announce our plans to bring an academy to this historic RAF base. “As a nation, we need to respond to the massive demand for aviation specialists: pilots, engineers, air traffic controllers and logisticians. Aviation Skills Partnership was established in 2013 to identify, create, develop and implement the skills solutions that the aviation industry needs, in partnership with training organisations, employers and educators, across six areas of aviation: pilot, air traffic control, airport operations, operations & crewing, cabin crew, and engineering & maintenance).